The Indian television has today become a big business, with its popularity graph reaching as high as that of Bollywood. Today, television actors as well as actresses have achieved global recognition besides getting a wonderful platform for their career. When we talk about actresses, the television industry is blessed with some of the prettiest faces. Devoleena Bhattacharjee is considered as one of the most beautiful Indian TV actresses in 2015. 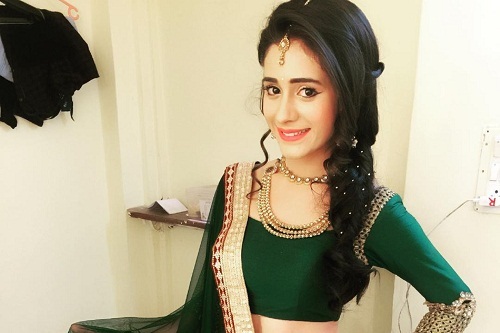 She plays the lead role of innocent Gopi in Star Plus serial, “Saath Nibhana Saathiya” to perfection. Making her debut in the popular television serial, Kabhi Sautan Kabhi Saheli, Anita Hassanandani is today a household name. the pretty actress has also played a variety of roles in Bollywood too. Her most popular serial was that of Kkavyanjali which aired on Star Plus. Remember Chandramukhi Chautala from the SAB TV serial F.I.R? the funny character was so convincingly portrayed by none other than this pretty actress. Her acting skills were well acclaimed in serials like Kutumb too which marked her debut in the Indian television. She was also seen playing a role in Dr. Bhanumati On Duty. Bengali beauty Tina Dutta, who has been a part of the popular Colors TV serial “Uttaran” comes next among the most lovely leading ladies on television today. Tina is a graceful and elegant actress, with a very sweet voice. This 34-year-old actress is popular not only for her acting acumen but also for her cute and adorable looks. The winner of Nach Baliye 5 along with her husband, Jay Bhanushali, the actress has been seen in television serials such as Laagi Tujhse Lagan and Balika Vadhu. 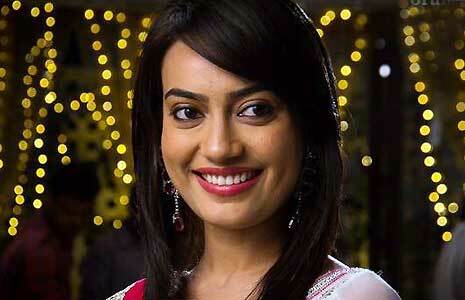 Surbhi Jyoti is another pretty face on the Indian TV, with her lead role in the Zee TV serial “Qubool Hai”. Her attractive face and captivating eyes have won her huge fan following. The 20 years old actress has already appeared in a number of television serials and soaps like Saath Phere, Ssshhh Phir Koi Hai and much more. With such a young age, the actress sure has a long career ahead.